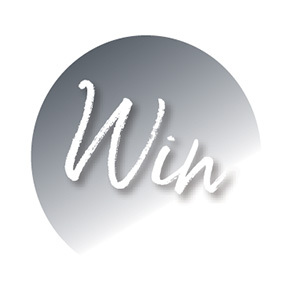 Win an elegant stone bird bath for your garden, worth £205! Watch the birds in your garden enjoy this classic cast stone Chelsea Hexagon Bird Bath. Hand finished by craftsmen, it is both chic and sturdy, also bringing character and style to your garden. No purchase necessary. Prize draw open to anyone in the UK age 18 years or over excluding employees of Starboard Tack Ltd, Bluebird Care, and their families, agents and anyone else connected with this promotion. One entry per household. The prize is non-transferrable and non-exchangeable. No cash alternative available. Winners must be willing to provide their name and country of residence for publicity if required. The promoter’s decision is final and no correspondence will be entered into. The winners will be drawn at random after 25th March. The winners will be notified by email within 14 days after the draw closes. Subject to availability. See online for full terms and conditions. By clicking ‘Yes’ when asked if you’d like to receive email updates from us and Bluebird Care, you agree to receive email marketing updates from Leven Media Group (the creators of Cornwall Living) and the promoter, Bluebird Care. You can opt out of this at any time.